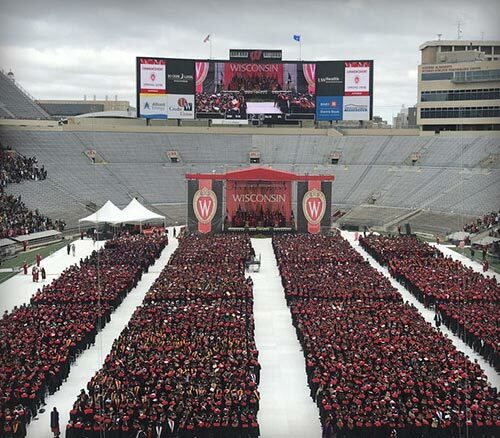 Thank You for a Banner Year! 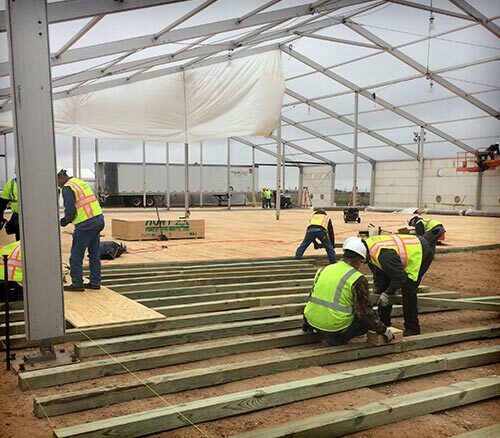 Quality Event Flooring has been on ground in Southeastern United States providing groundcover & temporary flooring solutions to help Hurricane Michael restoration efforts. Coordinating with disaster relief and infrastructure partners, we are ensuring tents and other temporary structures have clean & safe work environments, in managing mud, dust and dirt. 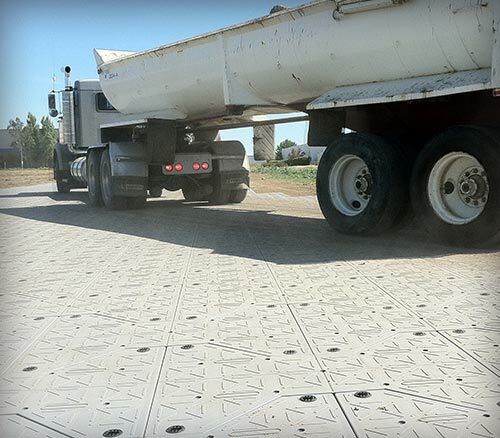 This is just the latest hurricane-relief project from the continent’s largest supplier of temporary flooring. 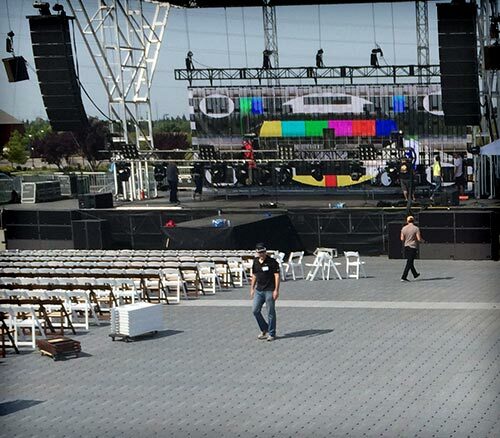 Our fast-moving, flexible and innovative skills demanded by the Entertainment Industry is utilized to implement solutions for those in times of need. 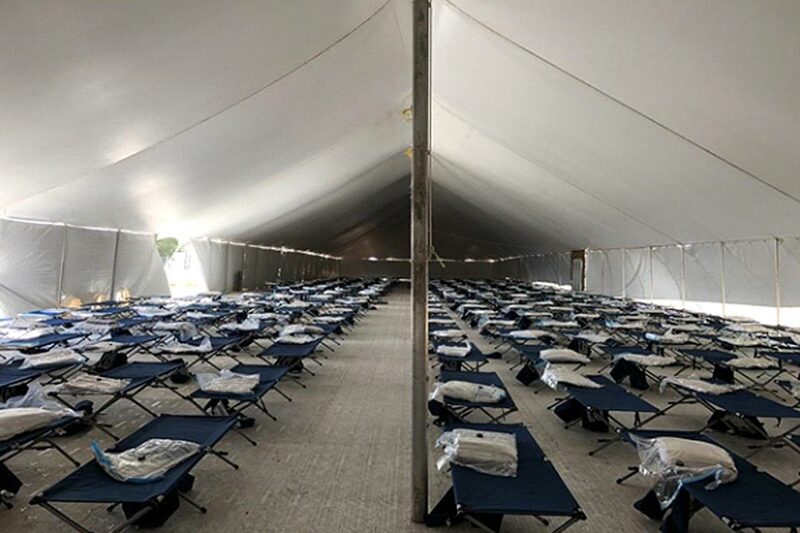 Quality Event Flooring System’s pedestrian groundcover in a temporary sleeping area during Hurricane Michael Cleanup. Planning for this year’s hurricane season started well before the storms impacted the shore. 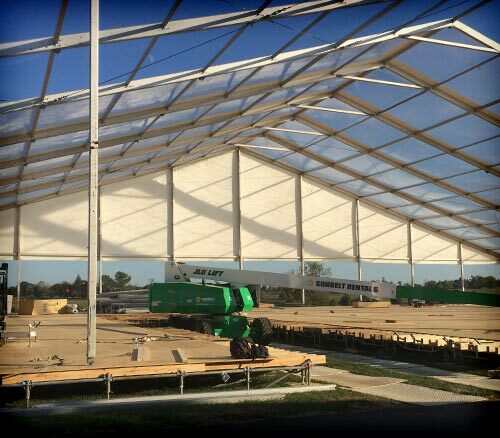 Our Ocala, FL facility along with our Beaumont, TX headquarters ensured products were positioned in the ready zone. As the North American concert & festival season wound-down, care was taken to relocate stock to these areas in anticipation of their need. Additionally, QEFS established full-time customer support staff based in Florida for quick response prior to the hurricane season. This preparation meant resources were being mobilized and teams were ready to move before storms were named. 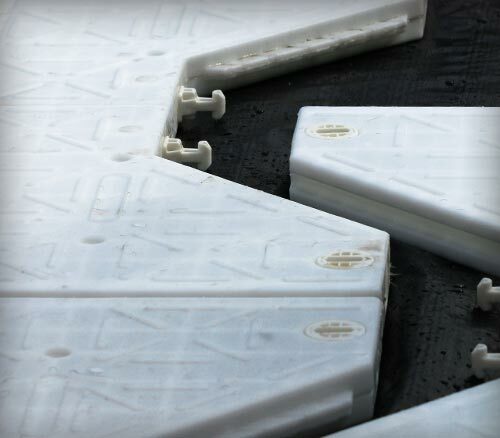 EFS’s parent company Quality Mat Company has 46 years plus of providing products to help turn swamps and other areas of difficult access into useable worksites. Our key staff experience and knowledge in relief projects globally. Team members have been involved in major events such as the Haitian Earthquake and Gulf War. We are ready to go at a moment’s notice to help when the need arises. Disaster Relief work hit very close to home for Quality Mat Company, literally at their doorstep. 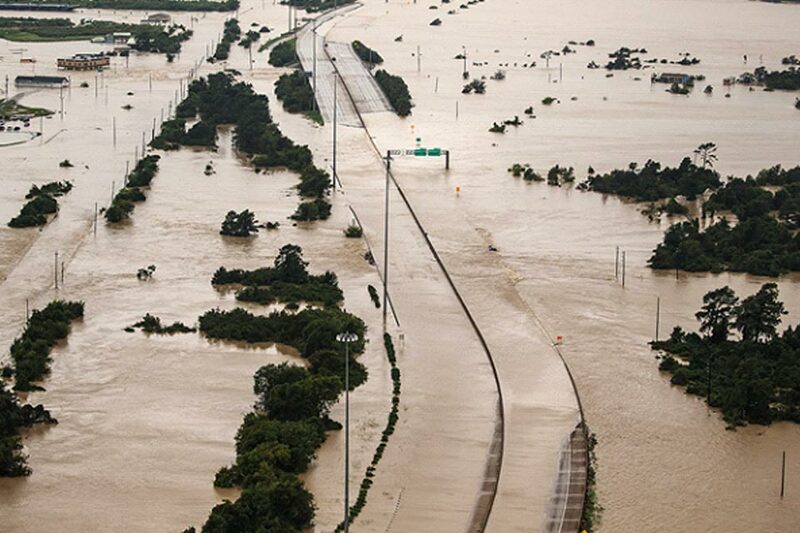 In 2017, Hurricane Harvey caused extensive flooding in Beaumont, TX, impacting the Company Headquarters and requiring some staff to be evacuated but we continued to operate in supporting those in need. Quality Event Flooring System’s hometown of Beaumont, TX was the site of severe flooring from Hurricane Harvey in 2017. QEFS continues to grow its capabilities to help with disaster relief wherever the need arises, we are expanding our footprint with depots in Seattle, Los Angeles and the Midwest. 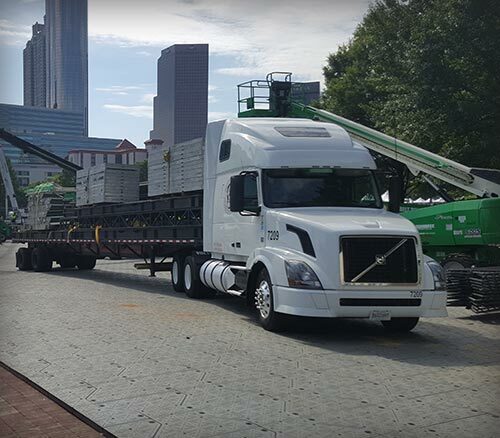 For 2018, additional drivable floor as well as new, fast-deploying temporary roadway solutions are being laid around the country to ensure that whenever the need arises, access is granted. 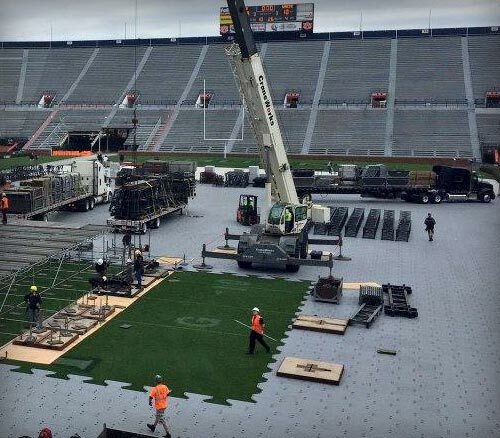 Quality Event Flooring Systems provides nationwide, full-service, portable flooring rentals and sales for the special event market including concerts, festivals, sporting events, weddings, and more. 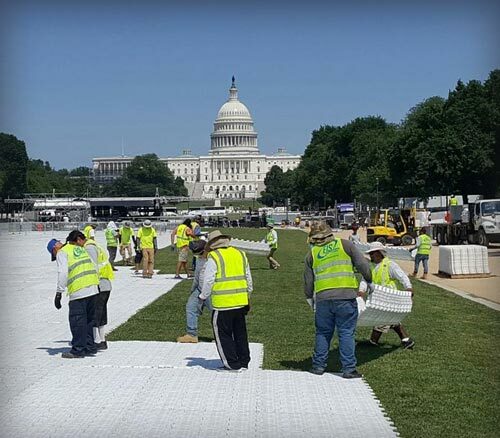 With over 75 years combined expertise in the event industry, Quality Event Flooring can provide all of your flooring needs on time and on budget. With strategically located depots and multiple shipping and logistics resources, your project’s success is ensured. 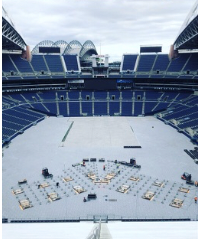 Click on the links below to view recent projects or learn more about our event flooring products and applications. 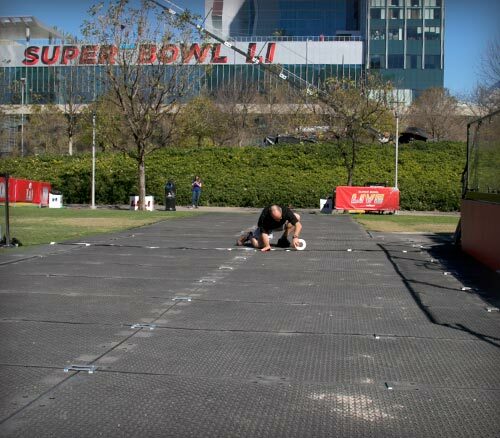 For more information, call Quality Event Flooring Systems at 1-800-227-8159. 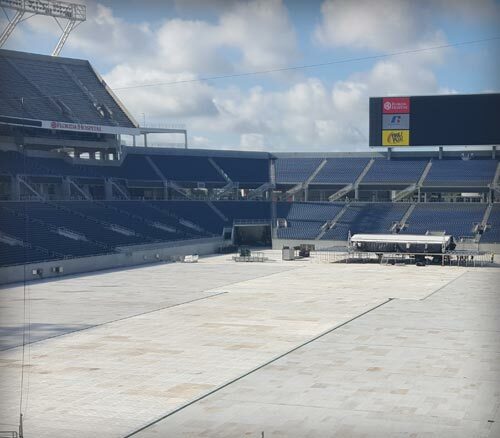 Beyoncé and Jay Z’s “On The Run II” tour needed quick installation and removal of the turf protection due to the timing of the concerts near the start of football season. The build, considered one of the most difficult in the industry, called for a company that could provide excellent products and services for this high profile mega-show. 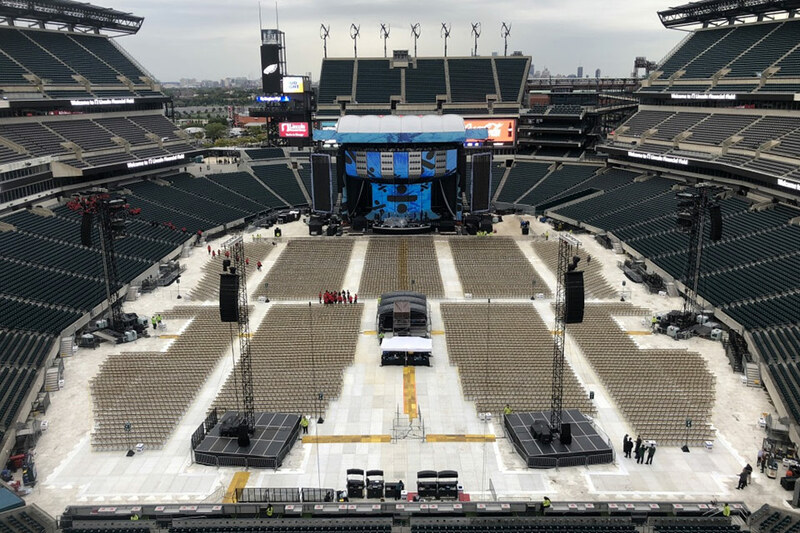 Quality Event Flooring Systems (QEFS) ran fast at Lincoln Financial Field in Philadelphia, Camping World Stadium in Orlando, Hard Rock Stadium in Miami, The Ohio Stadium in Columbus and CenturyLink Field in Seattle to meet the needs of tour promoters and stadium field superintendents. All venues were protected with the robust interlocking I-Trac flooring while cranes crawled, dancers dashed and singers sang. QEFS performance was exemplary and Beyoncé was able to run in and out of town. 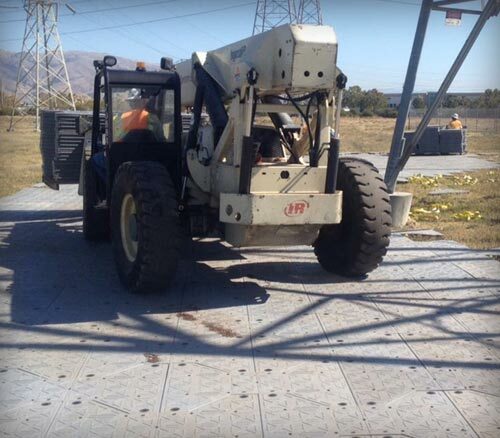 QEFS continues to get rave reviews on its ground and turf protection. 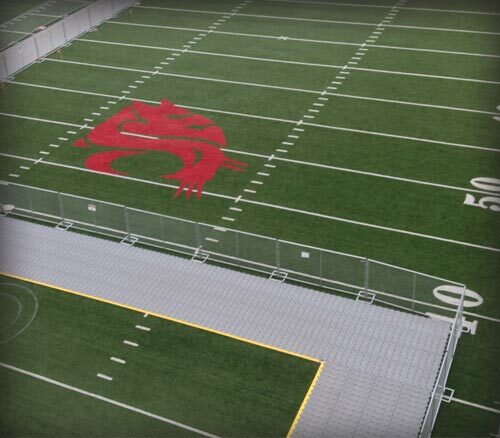 According to supervisor Jack Houston, “The staff at Lincoln Financial Field said our product did way better at holding up to the heavy rains than anything that they have used before.” The unique design of our drivable flooring products make them the flattest, most capable and best-engineered flooring in the business. 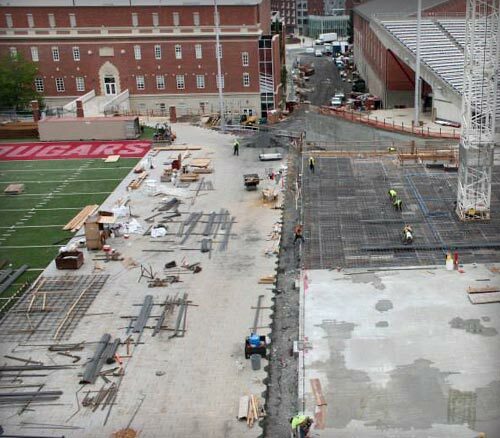 No matter what the conditions, if you need ground or turf protection, give us a call! 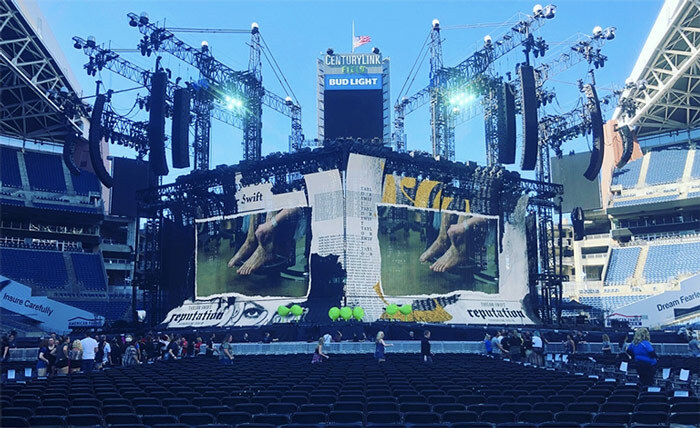 Taylor Swift had a lot riding on her 2018 “Reputation” stadium tour, with one of the largest stages of the modern era. 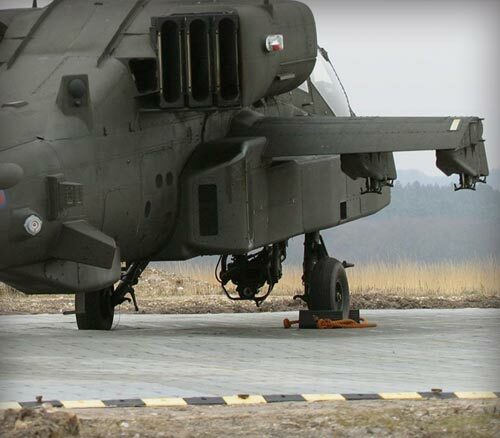 When faced with the challenges of field protection, who did they call? The pros at Quality Event Flooring Systems (QEFS), of course! 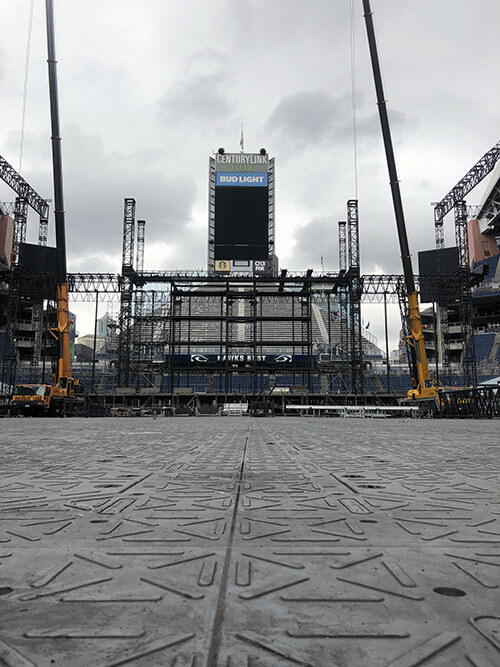 Centurylink Field in Seattle, Lincoln Financial Field in Philadelphia, Ohio Stadium in Columbus, Hard Rock Stadium in Miami, and Raymond James Stadium in Tampa all entrusted the protection of their field and concert goers to QEFS’s heavy duty and turf protection systems. 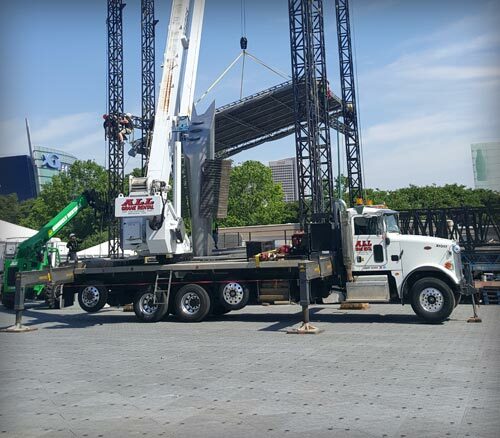 The I-Trac and Supa-Trac products supported the 250-ton crane during install and strike and provided a stable and safe floor for the fans. 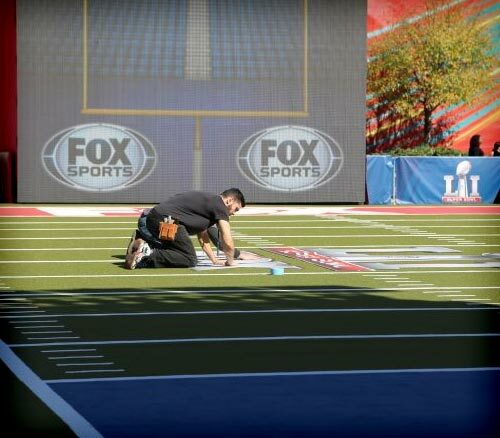 On time and on schedule installs and tear-downs meant the sporting surfaces remained in excellent condition ready to be played on immediately. The venues were impressed in the professionalism of the QEFS team and the condition, quality and durability of the flooring. If your reputation is riding on ground protection performance like Taylor Swift, call QEFS to ensure success!